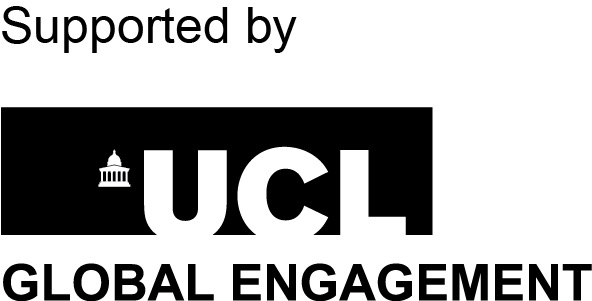 Engaging Refugee Narratives: Perspectives from Academia and the Arts (ERN) seeks to create a forum where academics, artists, and other practitioners working with refugees, migrants and asylum seekers can come together and exchange information and ideas. The challenges faced today require truly interdisciplinary approaches, bringing people together who not only have different skills and talents but whose diverse viewpoints force each to rethink and look harder at analyses, treatments, and representations. At the heart of ERN are the basic ideas that one must engage with the other, with the stranger in our midst, and professionally with those outside our disciplines/professions. We propose that it is not enough simply to listen. To engage implies an active and real connection, one that brings about change for all involved. Engaging with the narratives of others means more than just learning about their lives. It means taking steps towards understanding their perspective on their situation – and on us and our work. ERN began with events held at University College London on June 20 and 21, 2016. These included performances, workshops, talks and discussions, exploring the place of the arts in the forms of assistance and treatments provided for refugees. Later in 2016, on October 21 and 22, a further seminar at the Graduate Institute Geneva focused on visual representations of refugees and migrants. ’Images of Exception/Exceptional Images,’ brought together practitioners, scholars, students, filmmakers and activists, analysing the varied narratives underlying the images. ERN III returns to UCL on June 16 and 17, again exploring narratives but in more specific ways – though digital images and archiving, through live performances, and through graphic arts, memoir and cartooning. Discussion about, and highlights of the two days will be featured on award-winning educational television programme, Higher Education Today, to be broadcast via UDC-TV in the US, and youtube.com/gotouniversity.